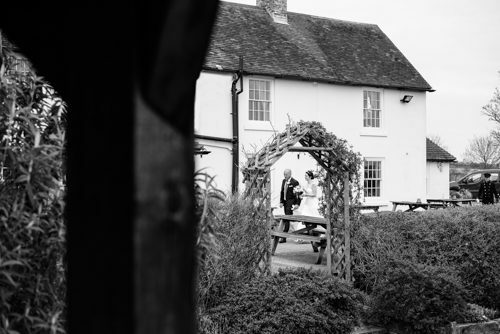 Here’s a few shots from Maria and Glen’s awesome wedding at the stunning Ferry House Inn on the Isle of Sheppey. It was a chilly day in March but that didn’t stop the warm atmosphere throughout the wedding. We topped the wedding off with one of my signature shots at this awesome venue, and well done to Maria and Glen for braving the cold!